We are able to deliver fuel and gas to areas from the Holland tunnel to Route 9 and 440 plus surrounds. 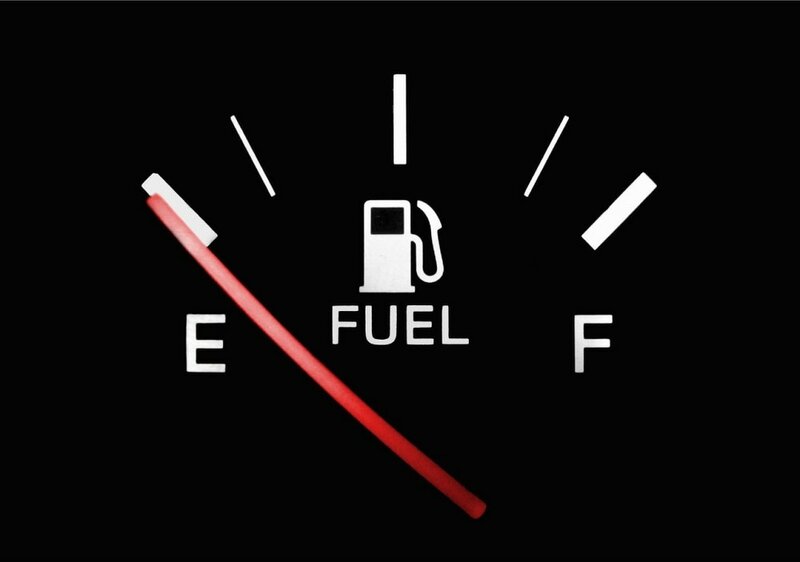 Sometimes you can underestimate how much is really left in your tank and your car can start to slow down as you realize you’ve run out of gas. Our out of gas delivery service will be a prompt and reliable source to get your car or truck back up and running quickly again. Our tow trucks come prepared with up to 5 gallons of gas. If you need a specific type of fuel blend or need diesel powered gas, be sure to let our towing operator know.